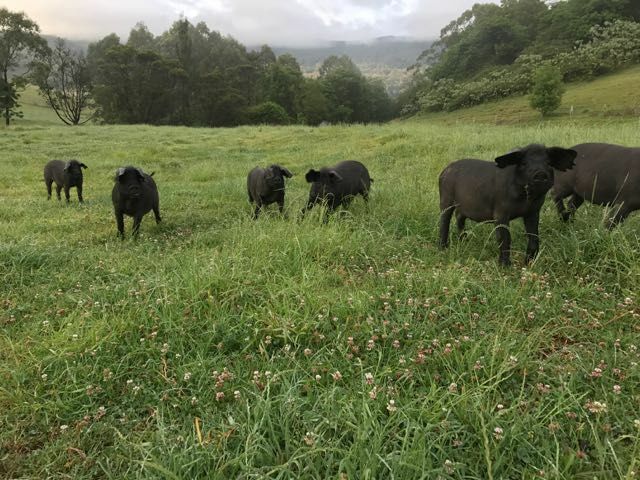 Farm Work, Animal Caring, Cleaning and Building work for a Single person in Jamberoo, NSW. 2nd Year Work Visa Eligible. Very comfortable self contained accomodation provided. You will have your queen bed in a stand alone clean and modern cottage. 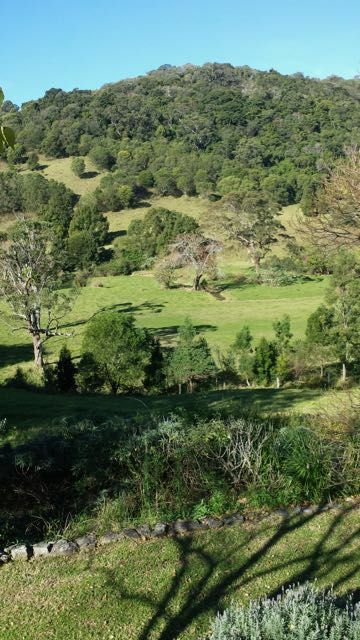 Dream farm job for a single person, work 10 mins from the beach at Kiama with bus/train access to Sydney within 2 hours. 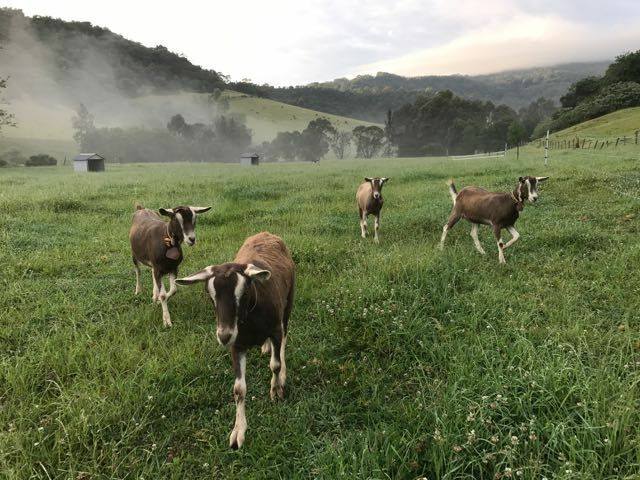 All rounder Farm work to qualify for 2nd year Visa to work for young family who has travelled a lot and will treat you with respect and not like backpacker labour. Work includes feeding animals, helping with building and renovating, gardening and maintenance and repair work if you have the skills. 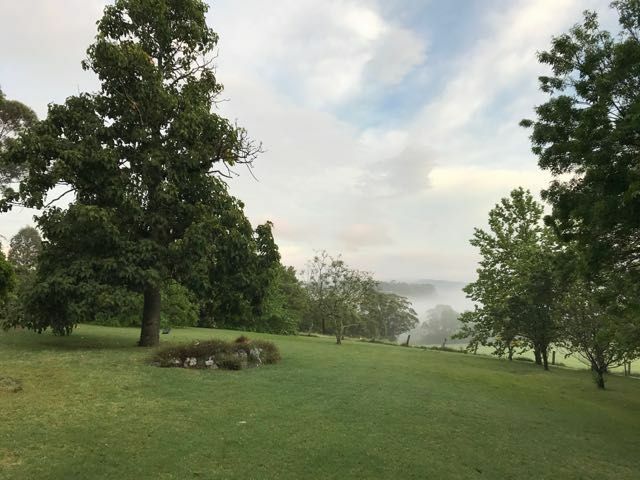 Accomodation provided and transport connections are close by, farm is walking distance from the town of Jamberoo. We have cattle, goats, chickens and pigs. Previous Building skills (carpentry or welding) or experience using basic farm equipment such as tractors, chainsaws, weed trimmers is highly desirable. Some flexibility in working hours. Motor vehicle for private use is available to approved employees under strict conditions. To apply please send an email with a full CV addressing education, experience, countries you've visited, English level and why your interested. 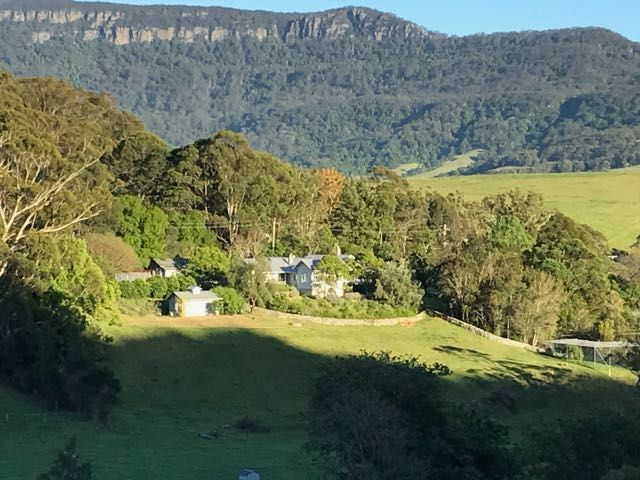 View more jobs in Wollongong for backpackers.